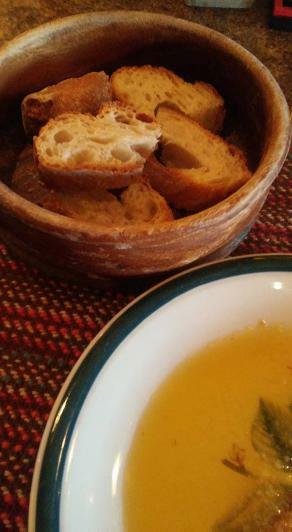 If you're looking Pugliese Cuisine in the South Florida region of the United States look no further than Dal Contadino! Husband and wife team Luigi and Kremena Giannino have been in the Italian food business in Florida for many years both as importers, Italian food market owners and now finally operating Dal Contadino on Oakland Park Blvd in Fort Lauderdale. The food is out of this world and they happy hour specials are great. $5.00 wines and a $4 and $6 appetizer menu which had smaller sized portions of many things on the menu. 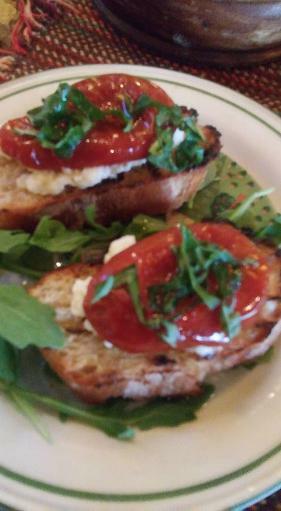 The bruschetta was perfect as was the lamb. 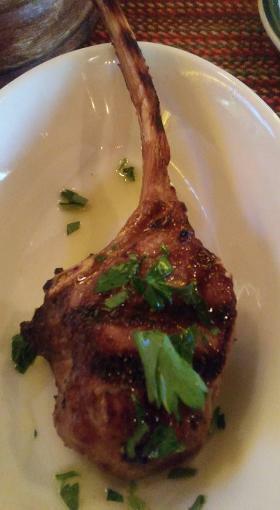 Only complaint was that the lamb was advertised as being served over polenta which is was not. Some other locals in South Florida from the Apulia / Puglia Region of Italia include: Michele Balacco of The SAVI Group, Engineer Monica Mihaela Bojan, Probiotic Specialist Luca Liuzzi and wine sales rep Danilo Dinardo of Wine 4 Everyone! Interested in traveling to Puglia? Norwegian Air has flights for $300 each way and Hotel Montecallini has rooms available for $41 per night in San Gregorio on the Mediterranean Sea!